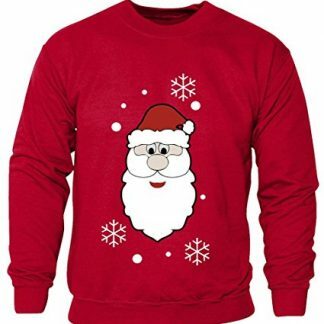 Father Christmas is what we first thought of the festive season when we kids. 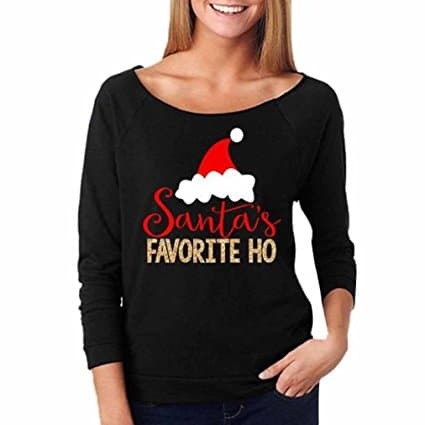 All those letters pretending we were good children to make our wishes come true. 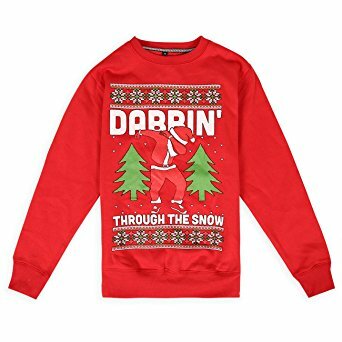 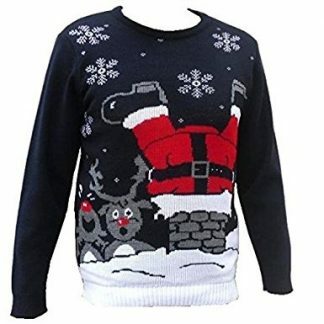 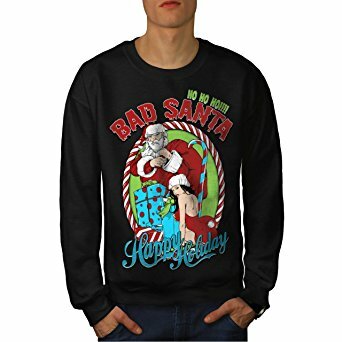 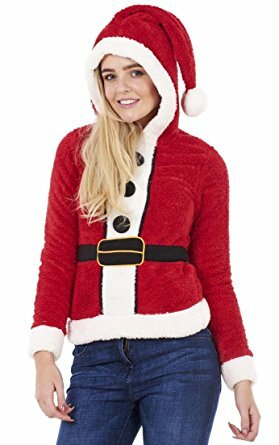 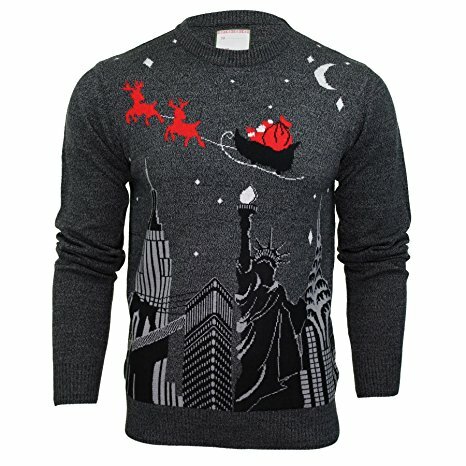 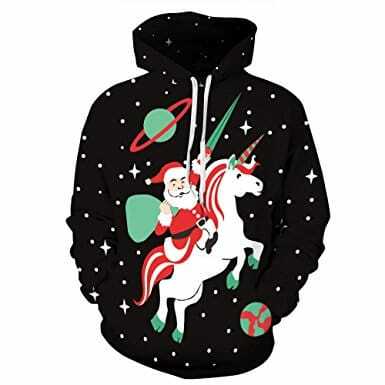 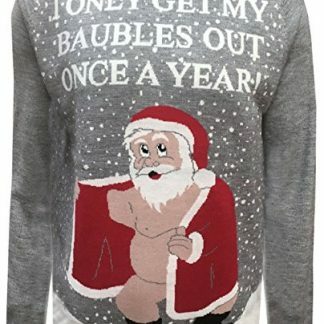 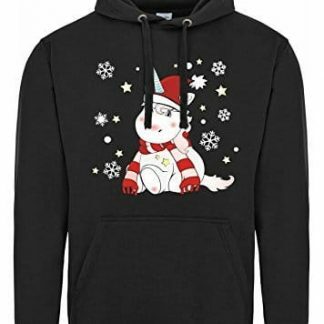 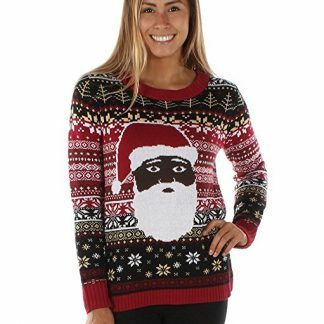 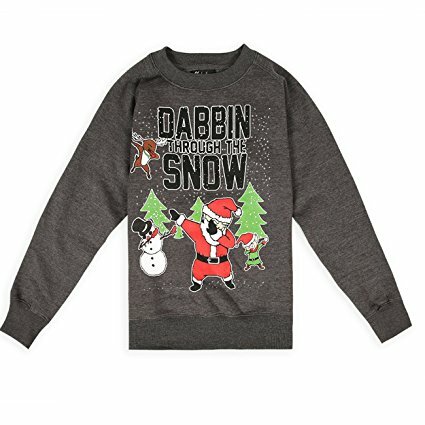 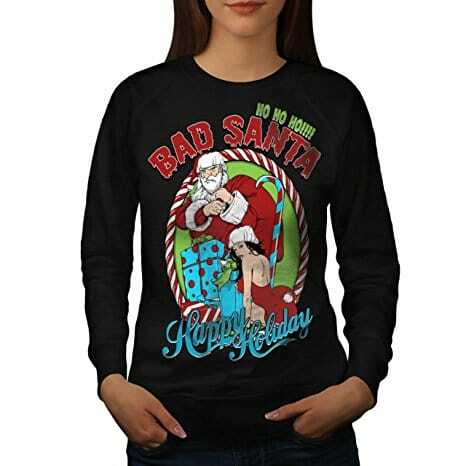 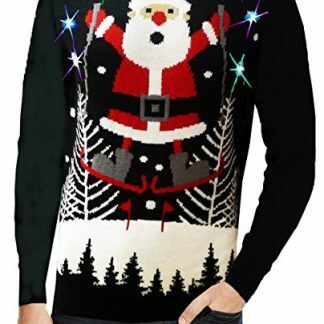 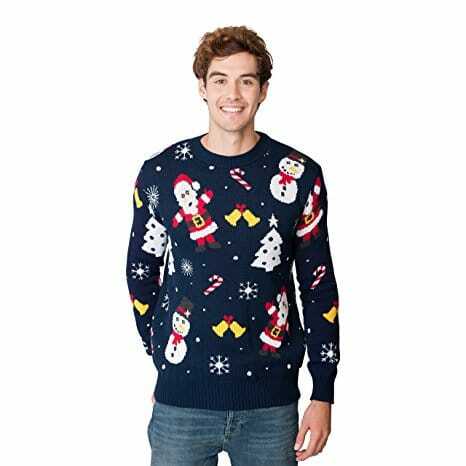 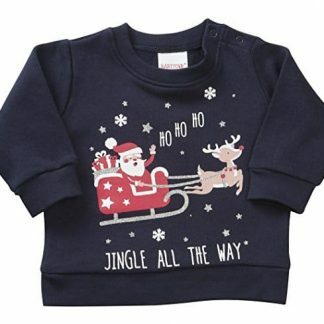 Make your wishes come true once again with our awesome selection of Santa Christmas jumpers.